Plan your “at site” training now for 2019! 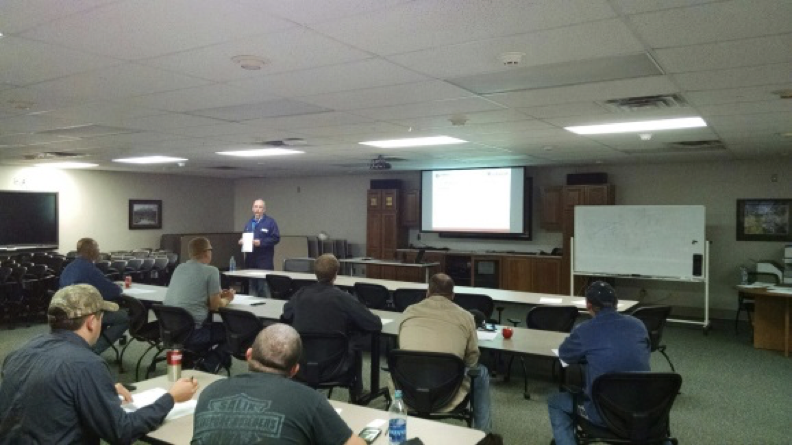 Chemac, Inc. offers training in the form of seminars or hands “on site” training. Last year, we had over 175 persons partake in our training programs both private and open. Contact Chemac, Inc. about our many custom training programs to make sure your equipment is operating at peak efficiency and safety. We offer OEM training and support for pumps and systems. Keep your maintenance teams up to date and improve safety and reliability.